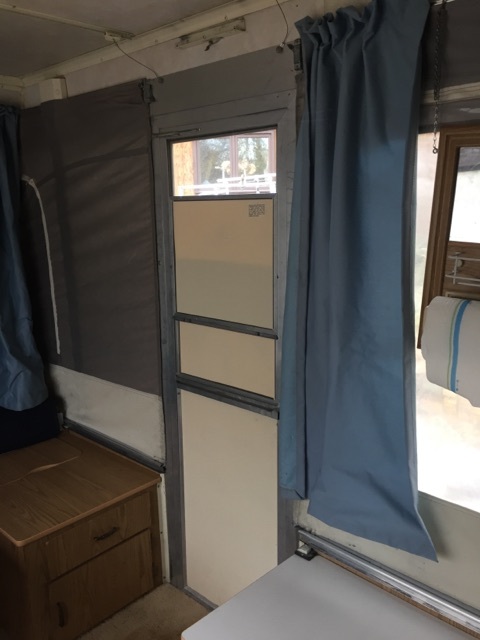 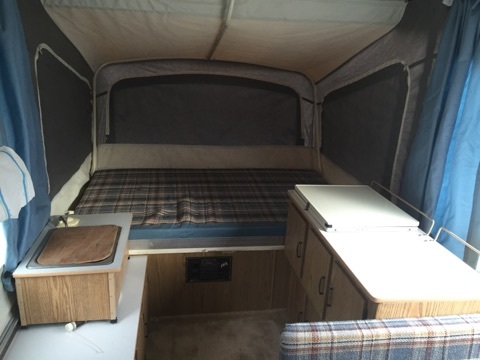 This towable sleeps 4 people, is 1.42 feet long, and is a Folding Trailer. 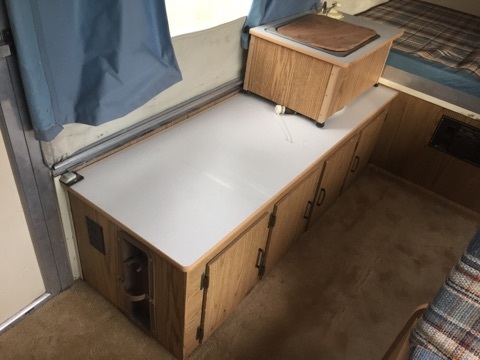 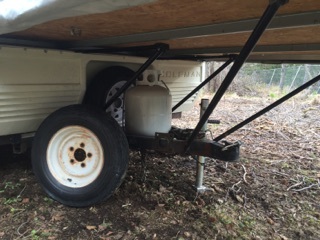 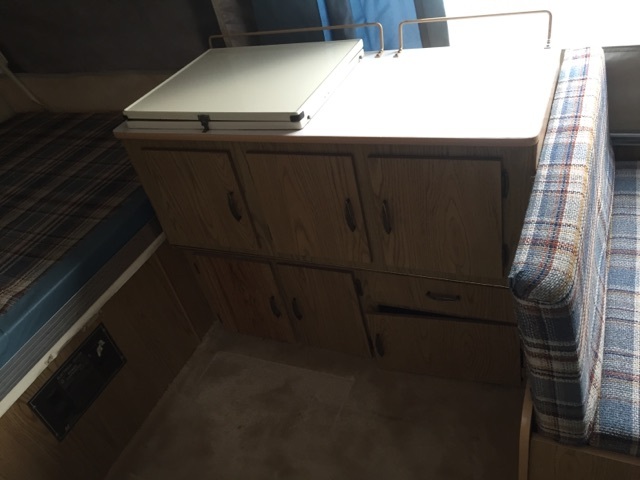 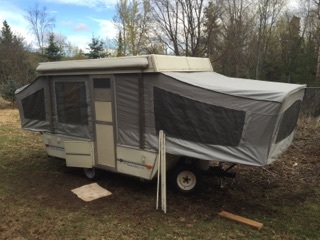 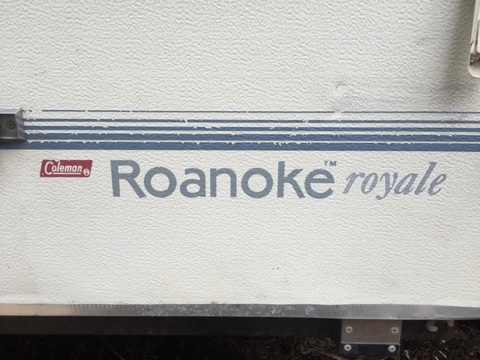 Coleman Roanoke Royale Pop Up Camper, sleeps 4, older model but fully functional. 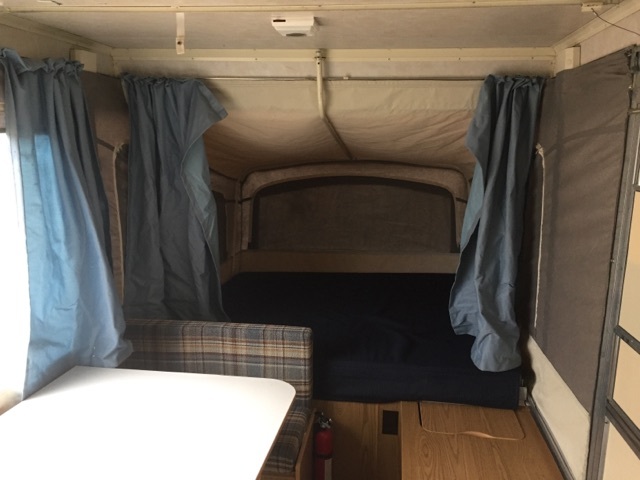 Provides for a semi-outdoors experience.